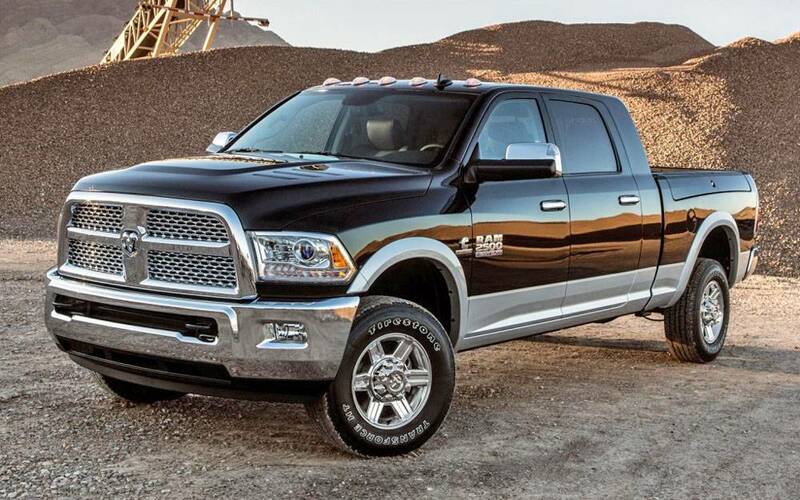 2015+ Dodge feature Pulse Width Modulation technology and require specific hardware to be plug and play. 5th generation Smart PWM technology is here. 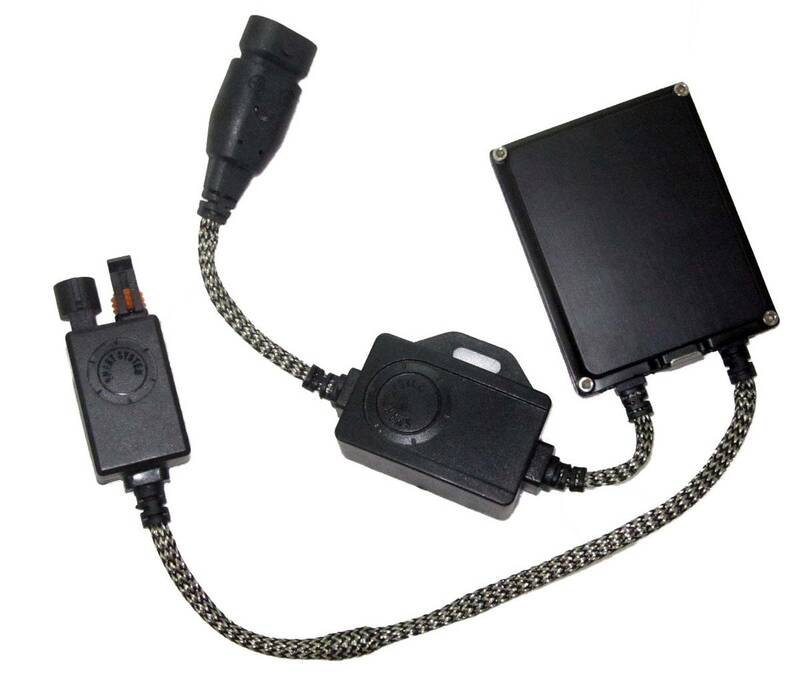 While our US competitors beat us to the market with Smart PWM ballasts, we now have the most reliable and cost-effective products for the Canadian market. Thanks to our purchasing power, we are offering these products at a substantially lower price point than our competition. All AbsoluteHID products include a free 12 month warranty. Warranty covers all components. Lifetime warranty is also available below. The most recent Dodge Ram comes with two possible headlight configurations. 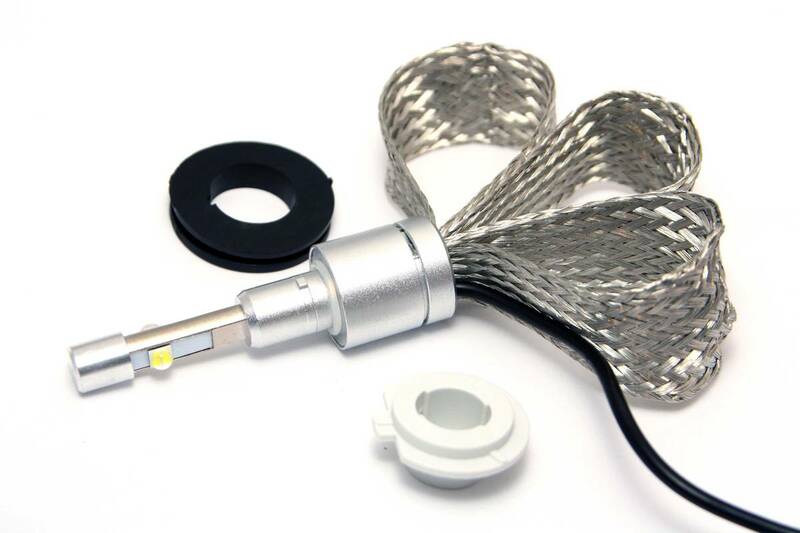 The standard headlight is projector system which uses 9012 lowbeams for the 2015, and 9005 lowbeams for 2016 to 2019. The highbeams are 9005 and the foglights are H10/9140 on all years within this range. 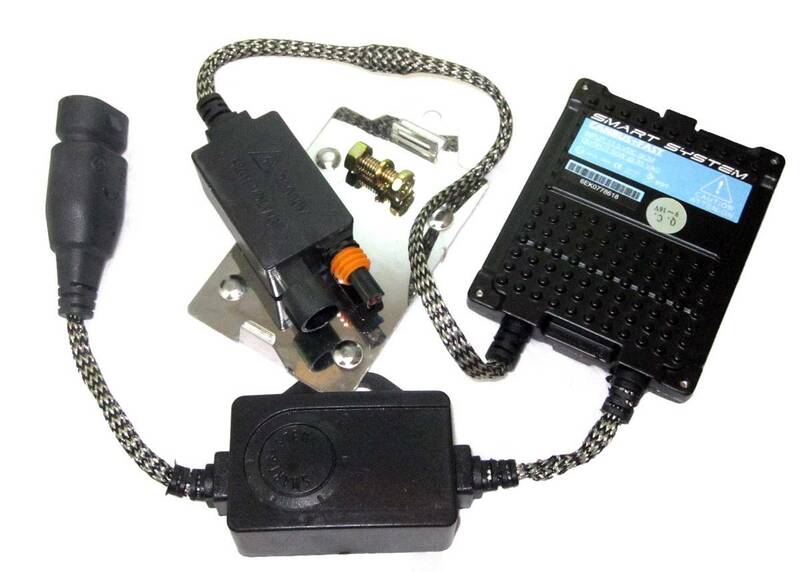 On these models HID kits have superior beam patterns to LED. Some base model Ram's do still have non-projector, reflector based housings. 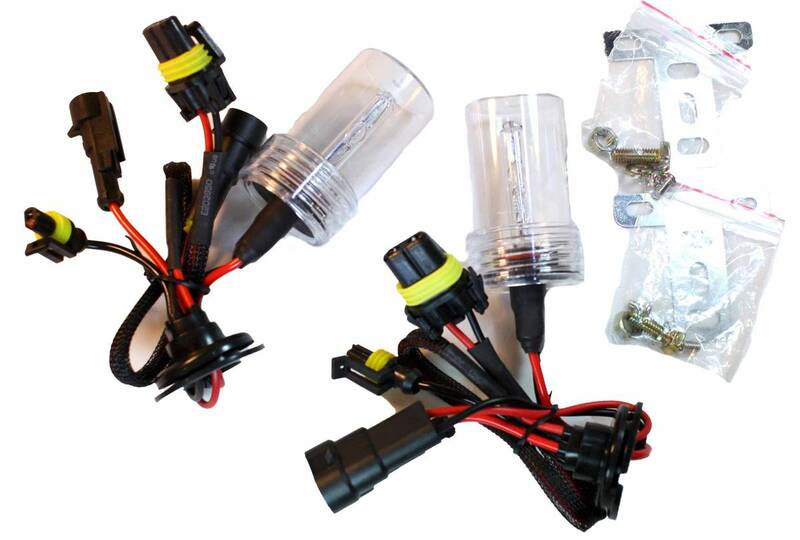 These trucks have H11 low, 9005 high and H10/9140 foglights for all years. 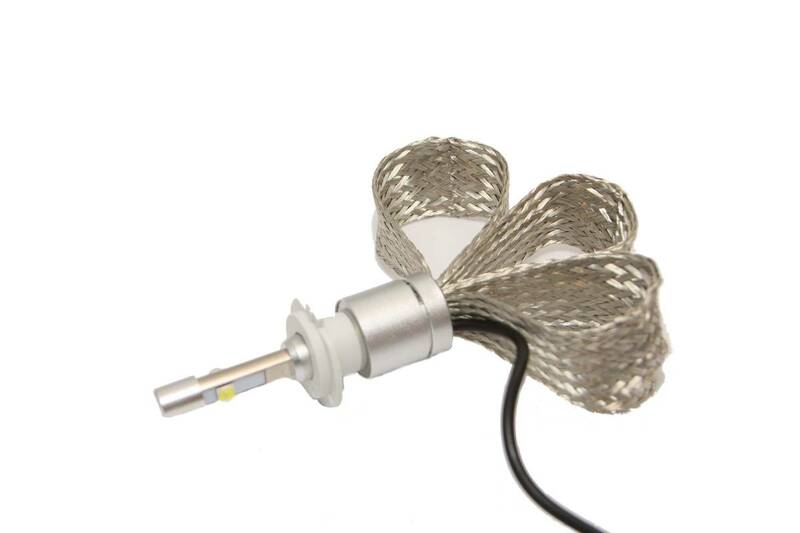 On the reflector models, LED and HID performance is identical. 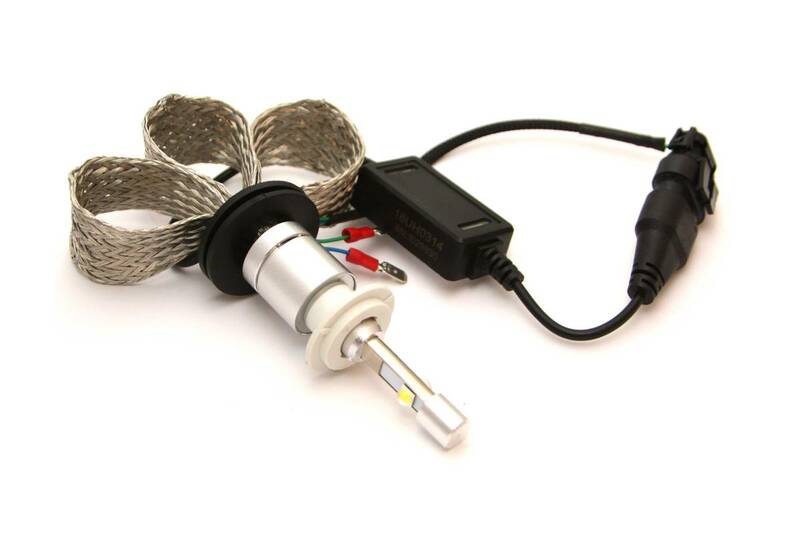 A Conversion kit is required for every pair of lights you wish to upgrade;These kits are fully compatible with PWM, Daytime running lights, automatic headlight systems, and all other Dodge onboard electronics.